We are the choice for the best interior designers and residential architects. 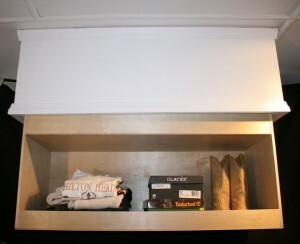 We can deliver shelves filled with shoes ,purses and folded clothes directly to the home owner. Exceptional shelf quality and operation in a true vertical carousel. We offer electric motor driven closet rods to replace the manual pulldowns. They are more powerful, travel further vertically , and have easy push button operation. We call it the Automated Wardrobe Lift. We have huge hanging clothes carousels and we have built them as high as 20 feet. They rotate a hanging clothes rail directly to you and maximize high ceiling space. As always, it has quiet and easy motor driven operation. If you want to hide a TV in your beautiful woodwork we have an automatic door drive that does just that. 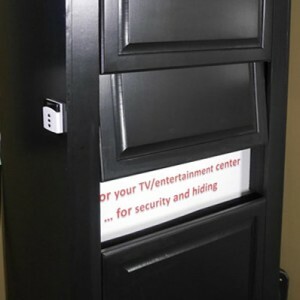 They are custom made and we have over 7 styles available for all kinds of moveable door panels. Intergration with home automation systems is no problem. Our automatic door drives can be used over a counter to separate two rooms as in a Butlers Pantry. It can include an electric eye so that it does not come down on a wine glass. Residential architects often put our products into the design. 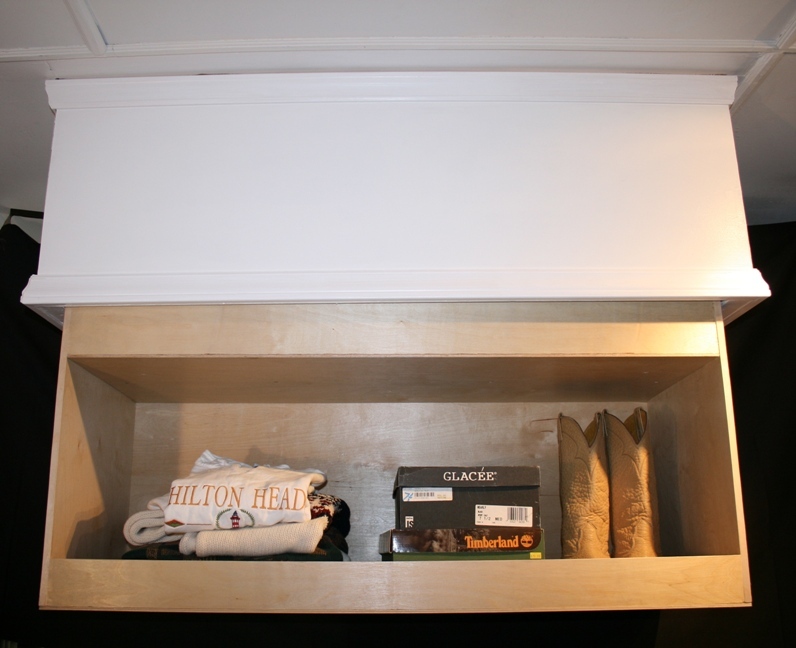 The ceiling cabinet lift is a shelf that drops down out of the bottom of a cabinet. Great for cabinets that are over an island. Our Vertical Carousel Design also works well for the pantry. 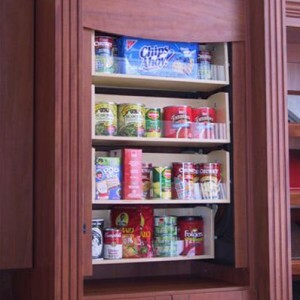 Brings pantry items from the back of a cabinet to the front so that nothing gets lost. Great for the high quality home with high ceilings in the pantry closet. 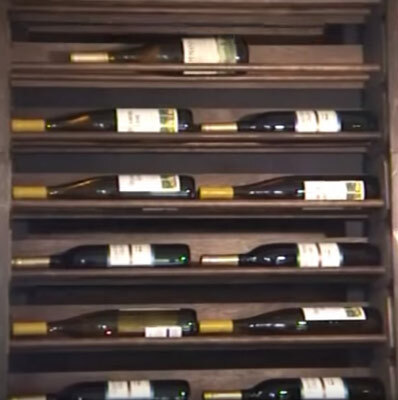 We also have a Wine bottle Carousel which can be added as a fashionable accent piece to the finest wine cellars. 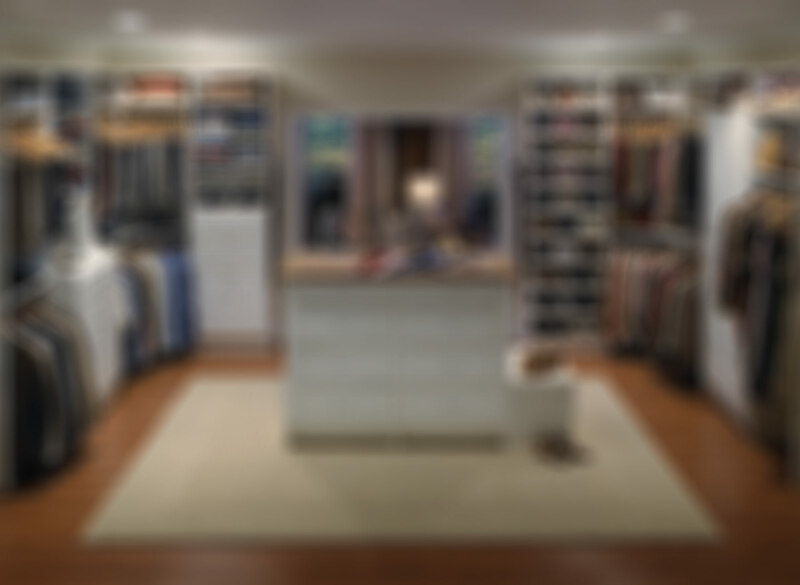 StorageMotion Inc. is a company that is dedicated to creating all types of automated and motorized products that improve closet and home design and dramatically increase the amount of useable space. Our products are automatic and power assisted so that anyone and everyone can use them! We have all types and sizes of motorized shoe storage, motorized closet rods, vertical carousels, wardrobe lifts, automatic door drives and more. Our products are considered among the very best! See the link below. An automated home storage solution with shoe shelves that move to you and increase your overall storage. 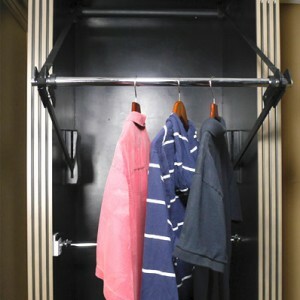 An electric powered closet rod that increases hanging clothes storage through the use of automation. Motor powered / motor driven. Automatically raises and lowers a clothes rail or closet rod in seconds. Vertical sliding panel hardware and cabinet door lift system. 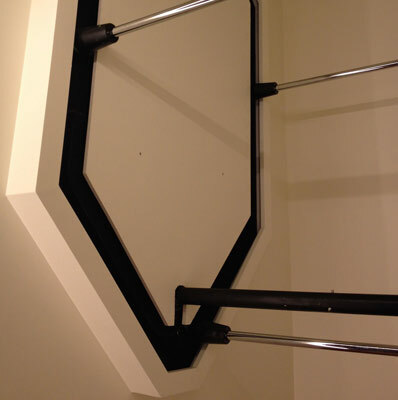 We create CUSTOM drive systems for doors that are flush with their surroundings when closed. These doors tilt back and slide up and behind the above fixed panel as they open. They have a magnificent effect as they tilt and move to create virtually any opening that you need. Single panel or multi panel door systems are available. Flush mount (tilt back) doors that move up and behind a fixed panel AND doors that just go straight up and down. Direct maintained switch, remote control, wireless wall switches or integration with TV remote available. 120V or 240V motors. Available as drive system only or as full working prototype with example doors. An electric powered vertical carousel for wine bottles. Great for displaying trophy bottles through the use of automation. Holds both magnums and regular red and white wine bottles. Automatically raises and lowers wine bottles in seconds. The AutoPantry® will help you easily find and reach your pantry items that are out of reach. It works on the principle of a carousel where items go around in a vertical fashion, bringing items from high places to eye level. Don’t get a ladder, get the AutoPantry®. Motor driven / motor powered. Each shelf automatically lowers and revolves for easy reach. Two columns of shelves one behind the other. Only StorageMotion, Inc.® has successfully built a vertical carousel for hanging clothes, enabling the homeowner to access storage as high as eleven feet or more, with each clothes rail holding up to 40 pounds of clothes. The clothes rails rotate while carrying hanging clothes. Much like a ferris wheel. 4 to 8 pole units available. Brings hanging clothes down to a reachable level and brings clothes from the back of the closet to the front. Great for moving “out of season” clothes to the back of the closet. You can have a season for each clothes rail! Only StorageMotion has successfully built a vertical carousel for hanging clothes, enabling the homeowner to access storage as high as eleven feet or more, with 4 clothes rails holding up to 40 pounds of clothes. 4 to 6 poles units available. The cabinet CeilingLift™ is a ceiling cabinet that includes an automatic lift shelf that drops down so that stored items are brought to eye level and can be easily retrieved. This can be an elegant solution for a bedroom closet, a utility room or even the garage. The CeilingLift® is a ceiling cabinet that includes an automatic lift shelf that drops down so that stored items are brought to eye level and can be easily retrieved. This can be an elegant solution for a bedroom closet, a utility room or even the garage.